Apr. 13, 2017 12:30 a.m.
American tax laws are encouraging more Americans to leave the U.S, according to a U.S. tax lawyer who will be in Red Deer on April 22. Lawyer Alex Marino with Moodys Gartner Tax Law, of Calgary, is hosting a free seminar for Americans in the Red Deer area about issues they should consider if they decide to renounce their citizenship. In 2016, a total of 5,411 U.S. citizens worldwide renounced their citizenship, a 26 per cent increase from 2015. “It’s a Canadian issue because Canada has an estimated 1.2 million U.S. citizens living within it’s confines,” Marino said. 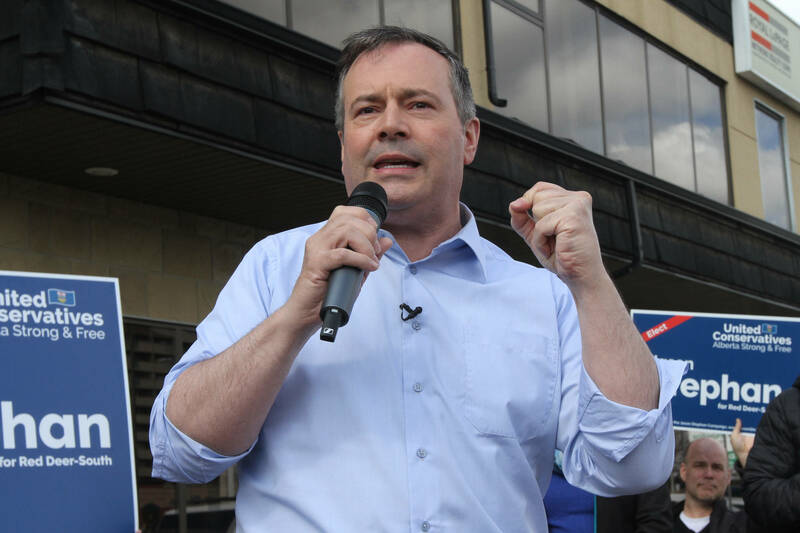 He said with the oil and gas industry, there’s a lot of Americans in Alberta. The popularity of renouncing U.S. citizenship has come about due to the recent ability of the U.S. to find its citizens in 197 other countries, including Canada, to tax them, he said. He said in 2015 names and information on over 55,000 Americans in Canada were turned over. In 2016 there were over 300,000. Marino said sometimes people don’t realize they are American. If one parent was a U.S. citizen and lived in the States until the age of 19, their children are U.S citizens. The seminar, to be held at Sheraton Red Deer, from 10 a.m. to 12 p.m., will look at the pros and cons of renouncing U.S. citizenship. To register call 403-693-5100 or register online through Eventbrite. People should register by April 17. Space is limited.